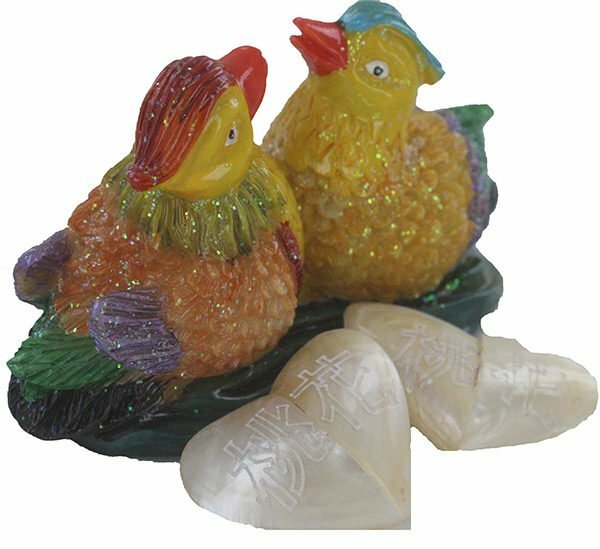 These mandarin ducks are one of the most vital cures and enhancers for 2019, they were specifically created for us and come with two mother of pearl hearts engraved with a very special talisman charm to enhance peach blossom, Peach blossom is so important this year as we have the #4 romance, career, wealth and academic star which is a wood star fall into the north palace. This very special cure and enhancer is essential to ensure, strengthen and protect romance/relationships, career and academics. 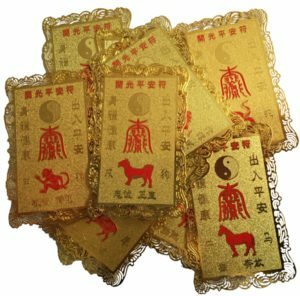 This perfect Feng Shui romance and wish enhancer using a formula that is barely known to any Feng Shui masters and passed onto us many years ago and used with amazing results. This is such a lovely cure and enhancer and is supposed to bring all your hearts desires if used properly and placed in the correct area. 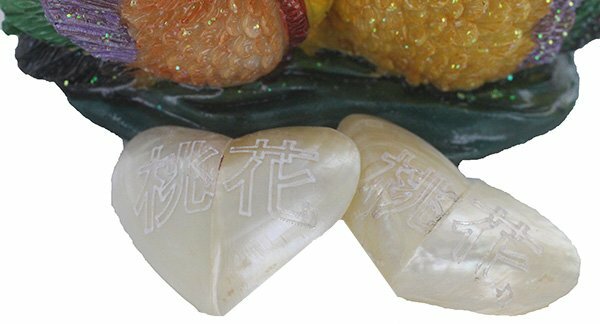 One of the most important aspects of this cure and enhancer is the overall height and width of the two hearts, in traditional Feng Shui you have auspicious and inauspicious measurements and the entire height measurement must fall within a “Chai” sector which is approximately between 0.3 – 5.2 cm and this powerful enhancer is nicely sited within Chai which is said to bring six types of good luck. 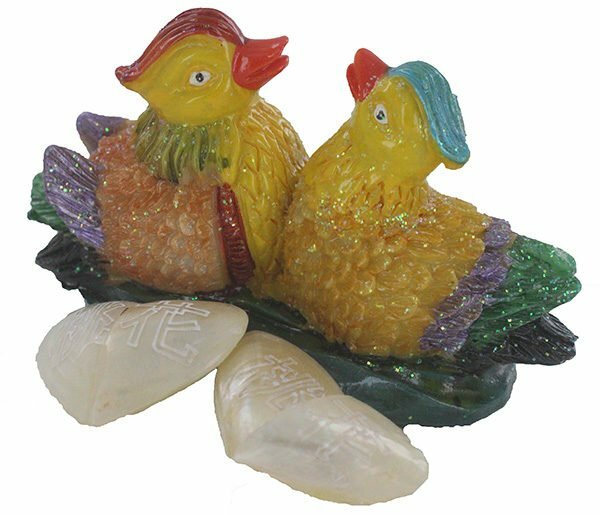 A very powerful talisman cure to attract and enhance love and relationships in 2019, Place this beautiful pair of male and female mandarin ducks along with the two engraved mother of pearl hearts in the north of your home/bedroom, to enhance or attract romance and relationships. 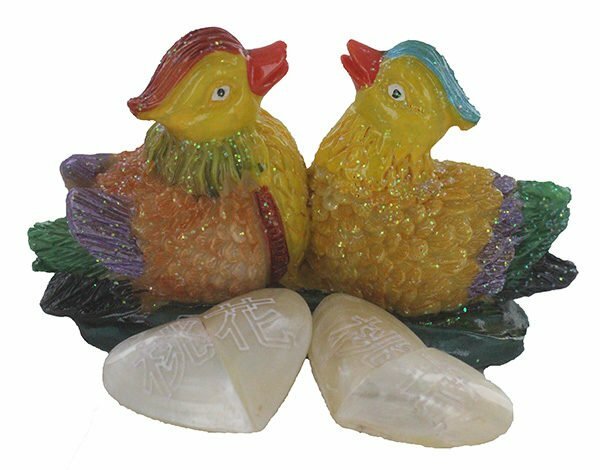 In 2019 the #4 star governs relationships and this is a very powerful romance enhancer but the mandarin ducks must be displayed with a pair of mother of pearl hearts, which have a very special talisman engraved on them. 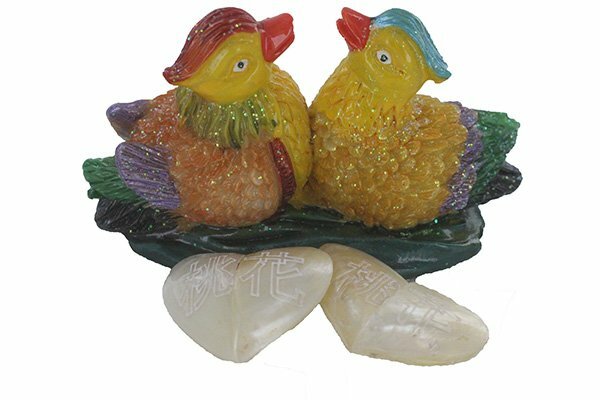 The two hearts should be placed in front of the mandarin ducks with the engraved side visible. 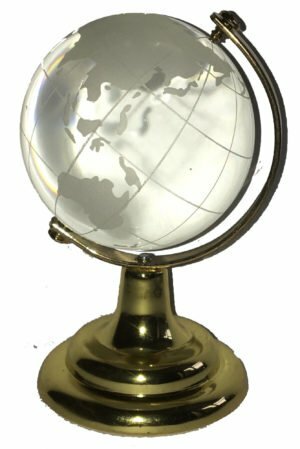 They are also a superb enhancer placed in the bedroom especially when placed in the east corner of a bedroom or beside the bed in 2019. They are made from a lovely weighted resin and hand painted and they look absolutely stunning. It is important to place photos of you and your partner or even photos of people you would like to bring into your life. Think of this area as a manifestation area and when you place your wish list, photos, romantic statue, photo of dream car, house, boyfriend, girlfriend or whatever you wish to bring into your life, think very positive thoughts and try and imagine those items in your life already, remember the power of the mind is just as powerful as Feng Shui. 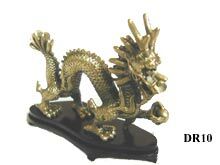 This spectacular enhancer is carefully created as a relationship talisman. 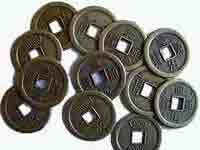 This talisman is perfect for those who are seeking a new or to revitalise an existing relationship. Where do I place the Mandarin Ducks and two hearts in 2019? 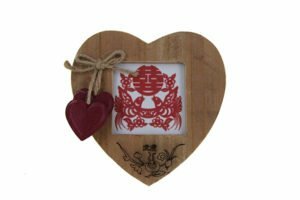 The Mandarin Ducks and two hearts should be placed in the north of your home or office or in the north part of your room. 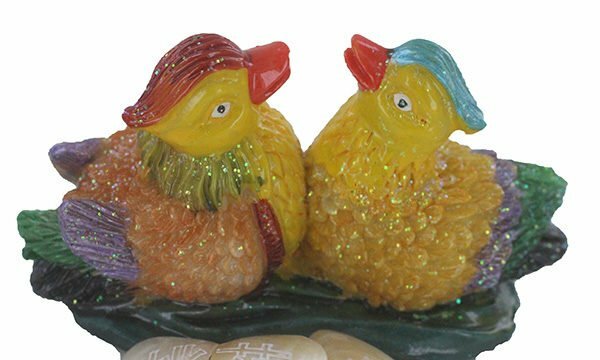 How do I display the Mandarin Ducks and two hearts in 2019? You should place the Mandarin Ducks and two hearts as shown in the image above making sure the two hearts have the special engravings facing upwards. 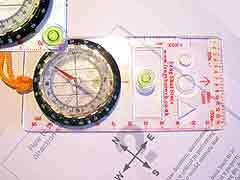 We provide very detailed instructions on placement with this cure to make sure you activate it correctly. When should I display the Mandarin Ducks and two hearts?